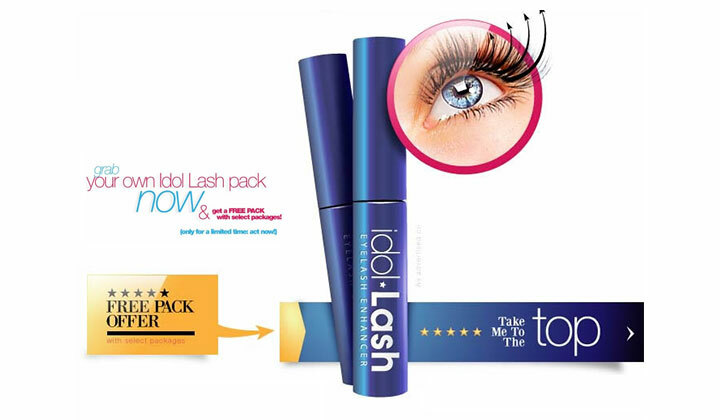 Idol Lash eyelash enhancer is a unique eyelash growth serum that will help you achieve Longer, Darker, Thicker and Beautiful eyelashes. Like liquid eyeliner, Idol Lash is simply applied once a day. 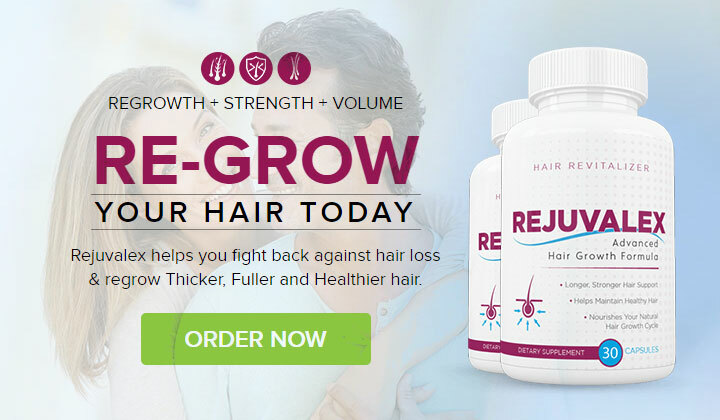 Within two to four weeks, your own natural eyelashes will be Longer, Thicker, Fuller Darker, and BEAUTIFUL!